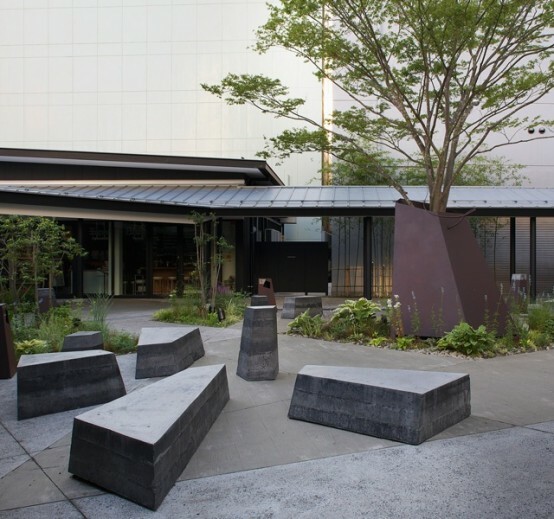 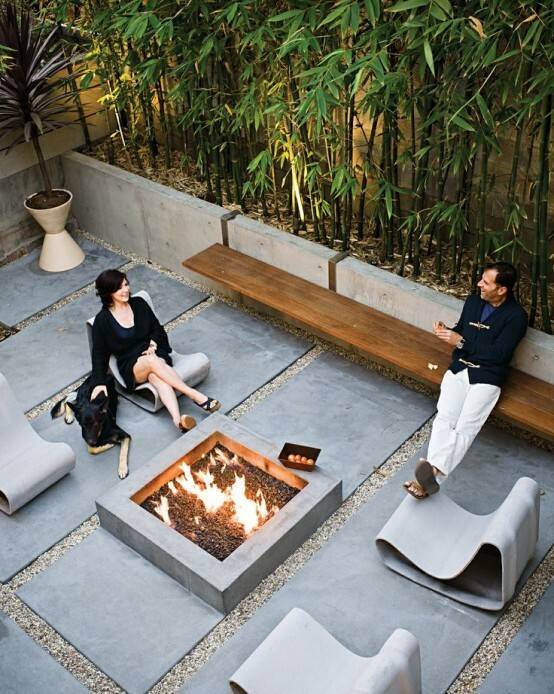 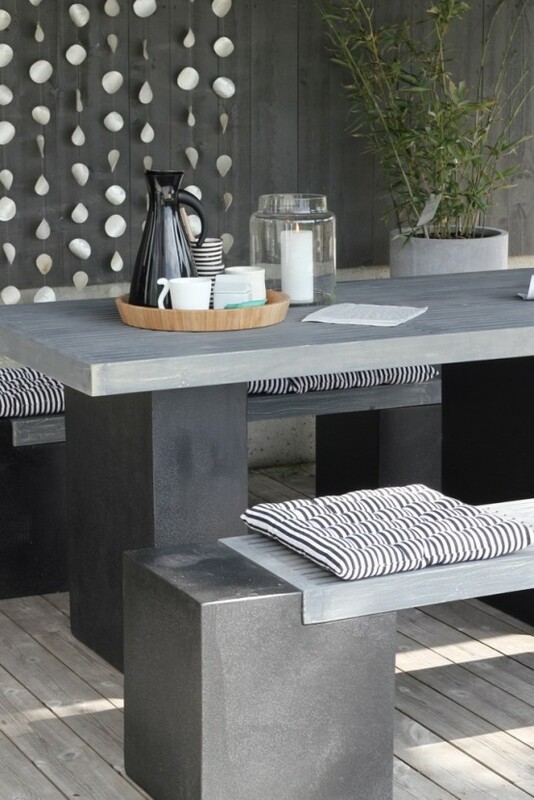 What’s the ideal material for modern outdoor furniture? 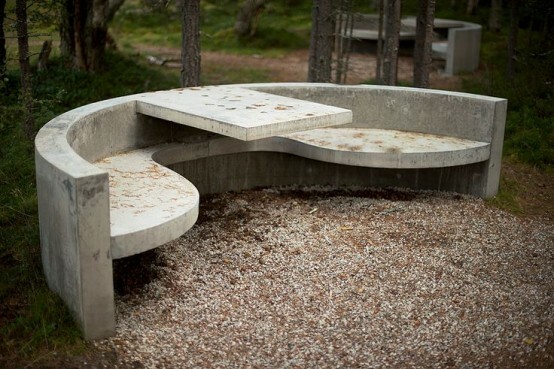 Concrete, of course! 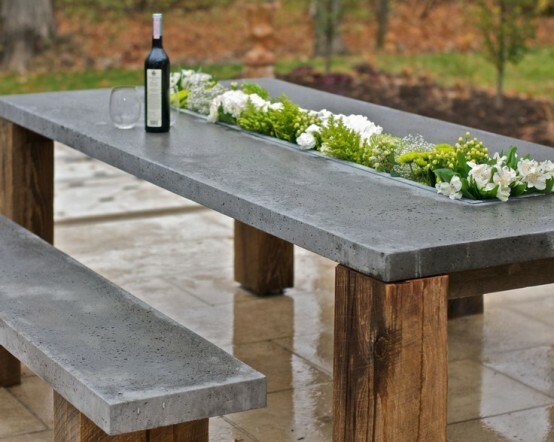 It’s tough, durable, sculptural and looks very contemporary. 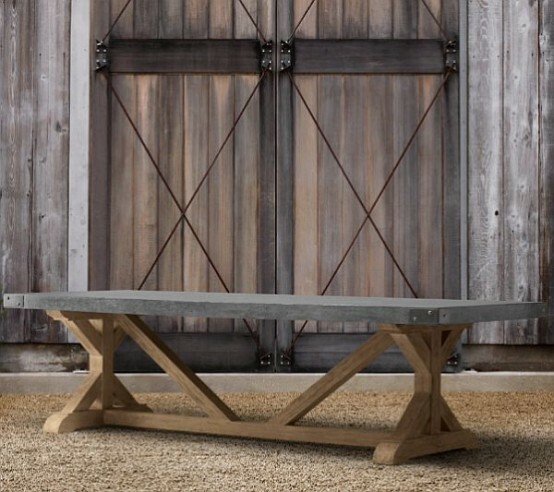 Famous designers create amazing chairs, tables, lamps, coat racks, benches and racks from it. 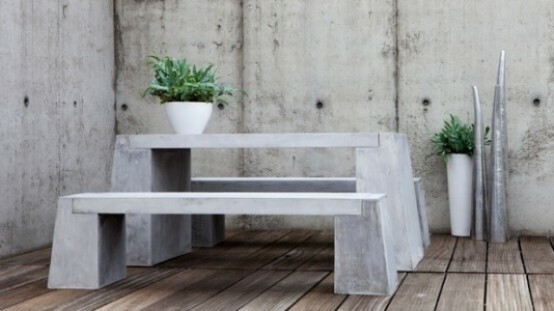 I like uncovered concrete, which is highlighted with all its shades and imperfections. 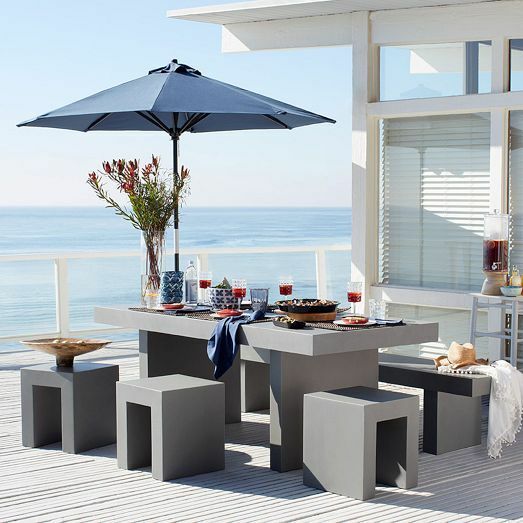 Impervious to rain and wind, this furniture looks amazing with steel or glass for a lighter and more modern look. 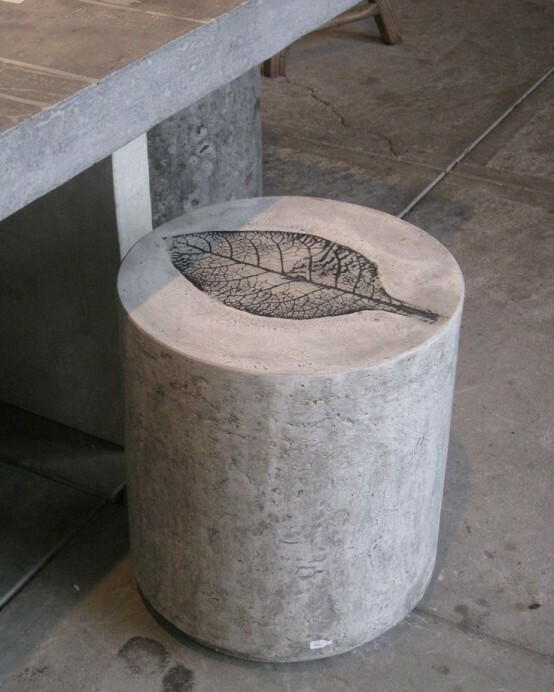 One of the most impressive piece here is the Stitching Concrete stool by Florian Schmid, which is made by folding and stitching the canvas into shape before drenching it in water and letting it harden. 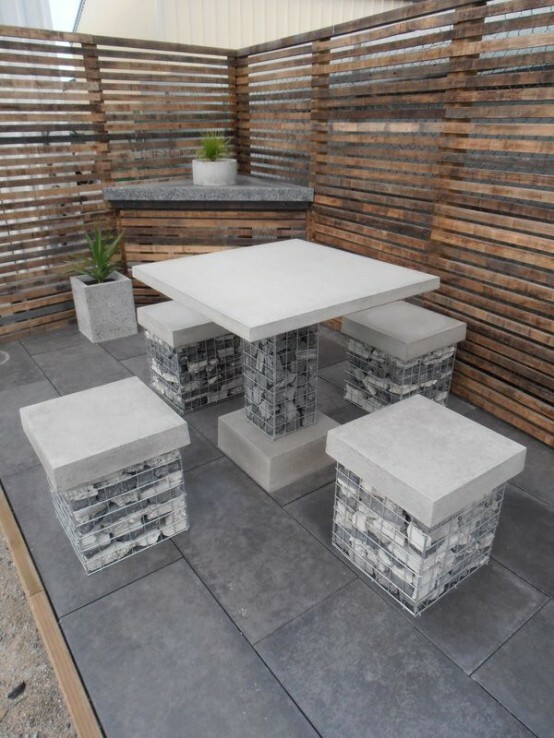 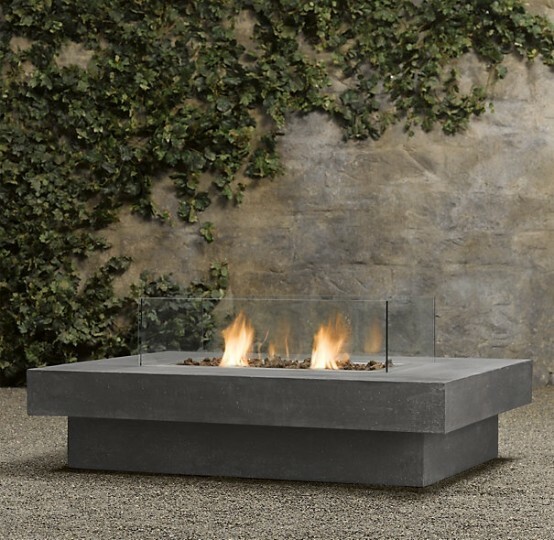 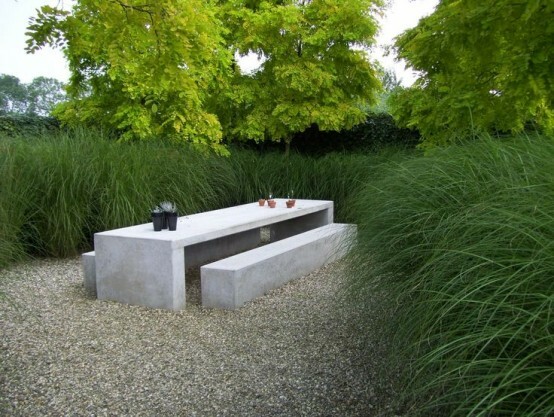 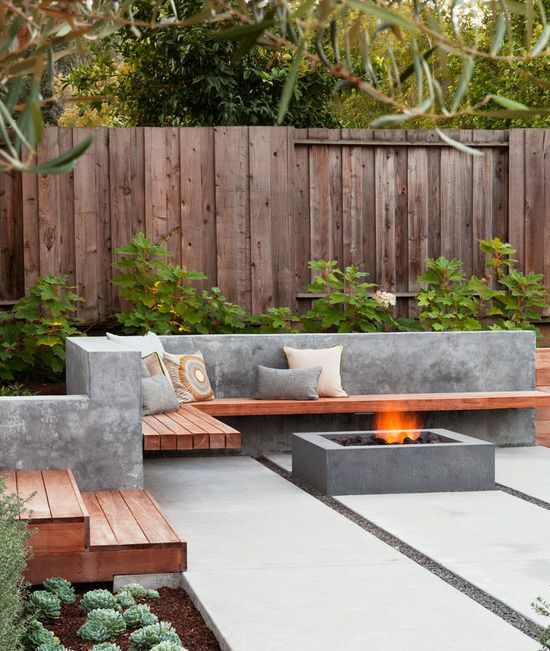 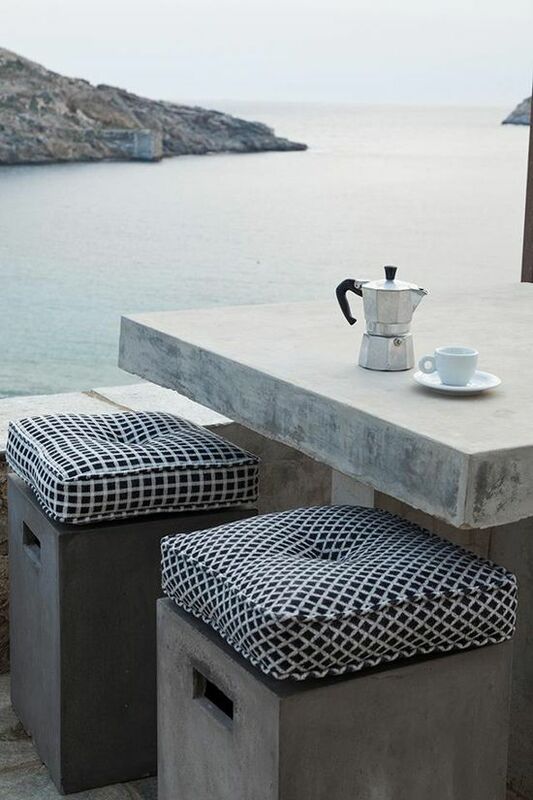 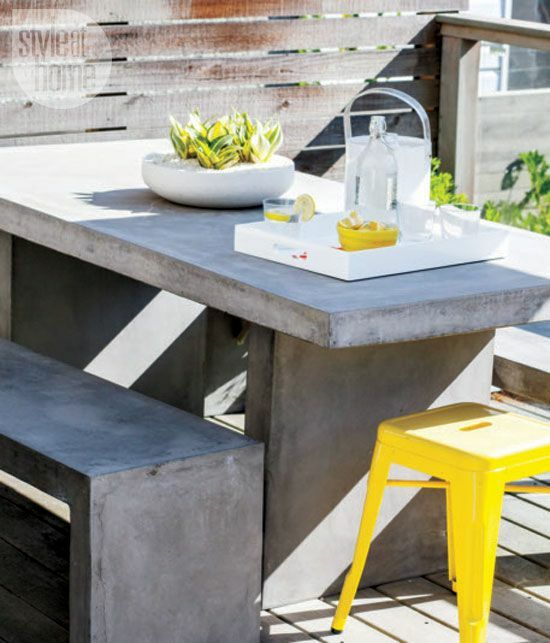 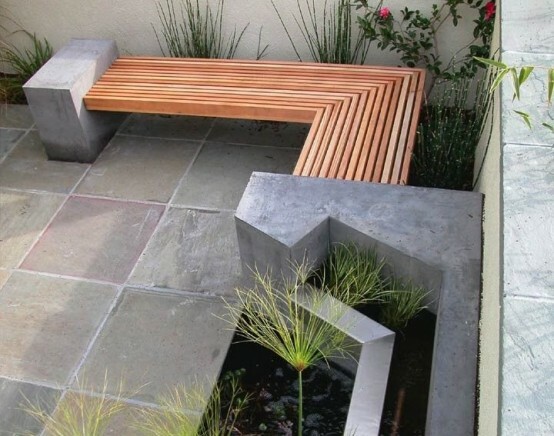 We’ve gathered more cool outdoor concrete pieces to make your patio or terrace as stylish as possible, get inspired!